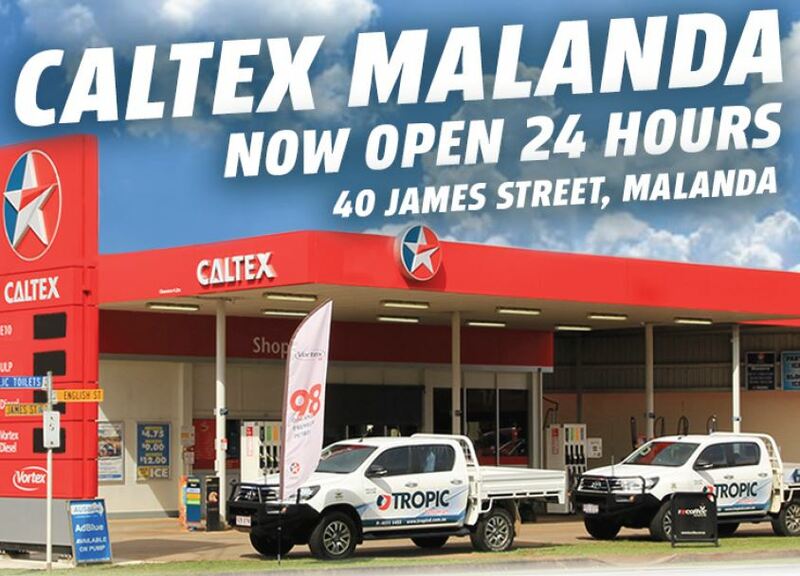 Tropic Petroleum is the authorised Distributor for Caltex Fuels and Lubricants in North Queensland. 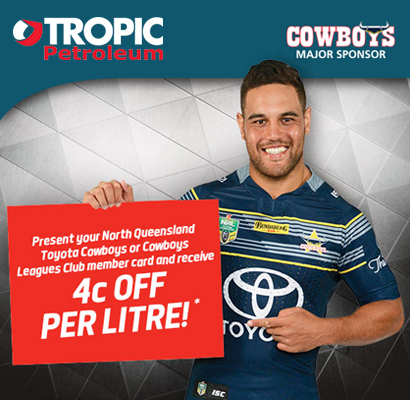 Tropic Petroleum is a family owned company that is proud to truly be able to call itself a local business and is also proud to support the local community and local business. 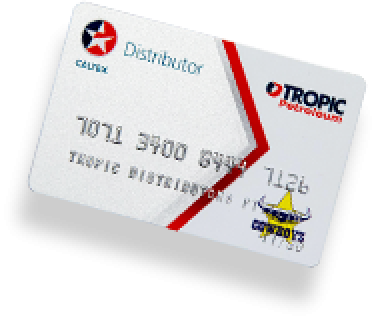 Tropic Petroleum’s success over the last 50 years is due to our strong commitment to customer service and quality products. We have strict quality assurance policies and procedures in place to ensure client satisfaction. 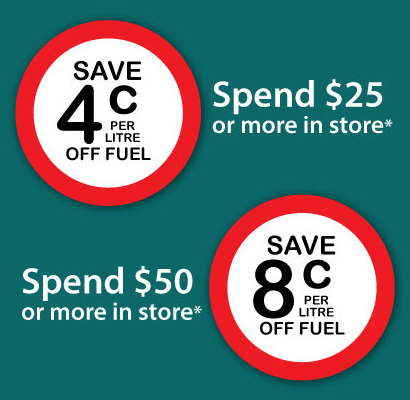 The fuel and oil products we supply are premium products designed specifically to service a wide range of customers and industries including agricultural, mining, commercial, transport and retail. It’s our business to understand your business. 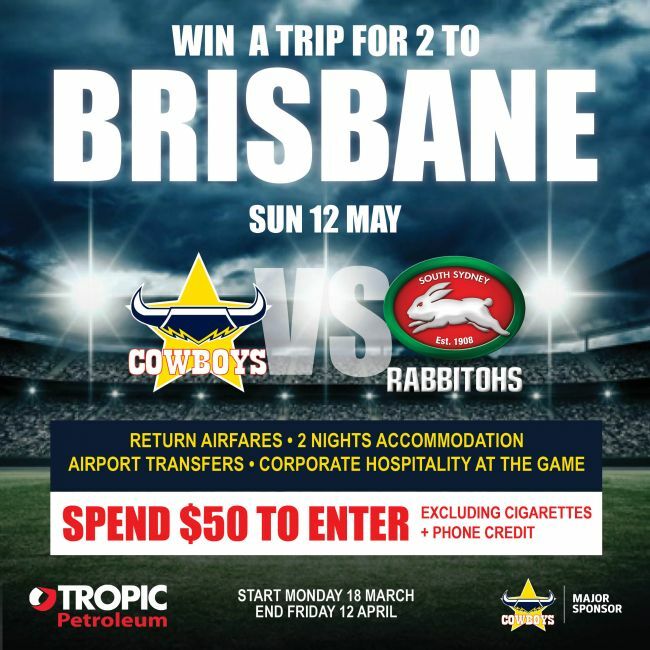 After all, we have been fuelling North Queensland since 1968.